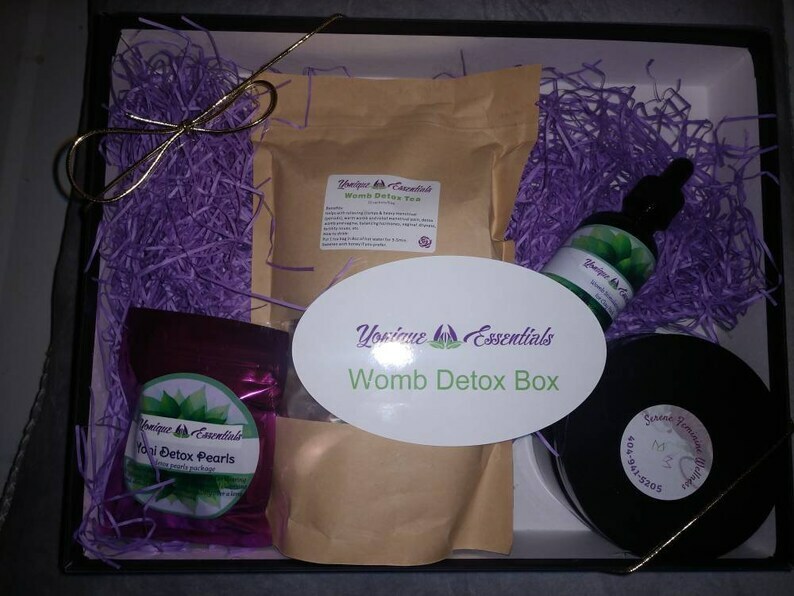 Great for at home womb detox wrap with detox clay and Castrol pack while sipping detox tea. And 3 pack yoni detox pearls for yoni rejuvenation. Custom Yoni Steam Gown V-Steam Vaginal Steaming Hip Bath Robe. Custom made based on your color scheme, with satin ribbon or leather trim. Item wasn’t as described so I sent it back got a refund and the owner of the shop was really nice! I love the robes. Exactly what I expected. Clients love the new robe!